SoulSpace is a virtual community of faith/belief where we support each person’s access to safe and energizing space to be and to become (SM). We strive continually to provide that space, full of love and free of judgment. All of us together aim to give more than we receive. So, when we create and live in this kind of space, we help build better communities for us all – virtual and physical. 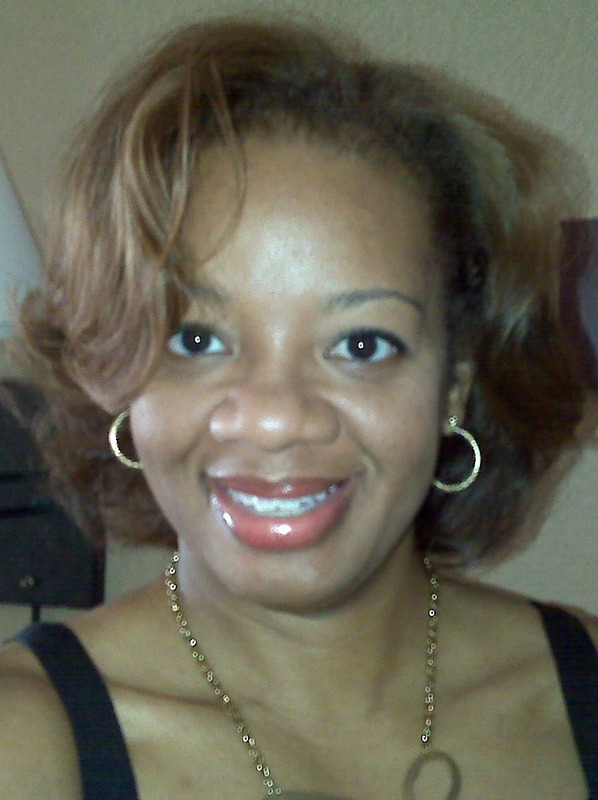 dr. candi’s first screenplay, Desire’s Kiss, was the #1 feature screenplay at the 2013 Urban Mediamakers Film Festival. She is ordained by the Church Within A Church Movement. Visit her web site to read more about dr. candi and her work. Thank you for visiting SoulSpace! We hope you’ll help us create the community we seek. NOTE: The work and opinions expressed via our web site, social media sites, blogs, etc. belong to candi dugas, llc and are not necessarily those of our clients, partners and networks.